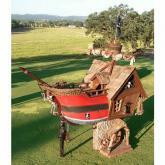 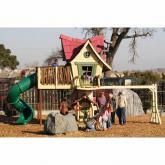 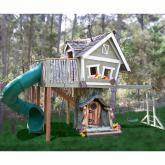 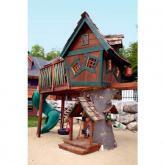 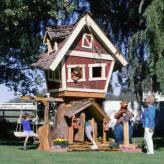 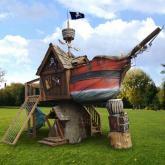 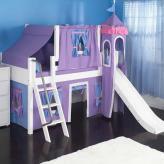 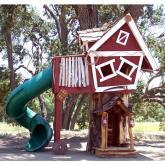 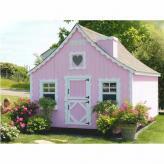 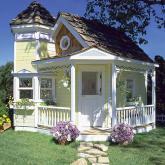 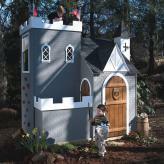 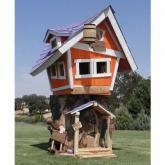 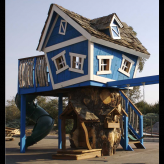 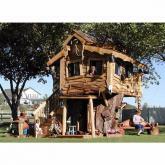 A custom playhouse is the focal point of any kids' backyard play area. 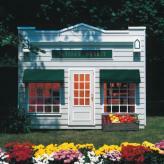 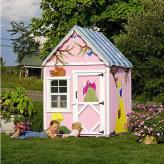 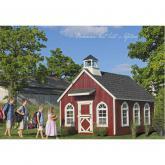 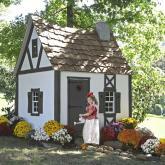 Put a welcome sign above the door of your playhouse and invite friends over for hours of fun. 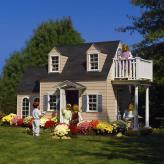 Your backyard will be the hit of the neighborhood with options like the Grand Victorian Playhouse, Cape Cod Playhouse, Cozy Cottage Playhouse, Mini Mansion Playhouse, Beverly Hills Playhouse, Olde Firehouse Playhouse, Little White Chapel Playhouse, Country Cottage Playhouse, and more. 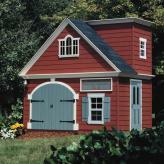 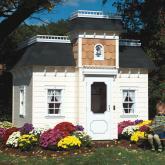 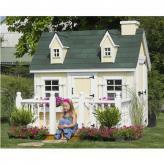 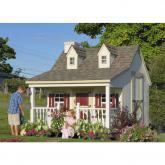 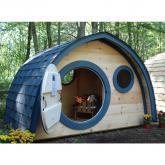 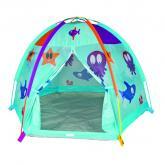 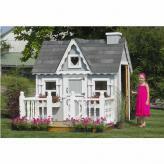 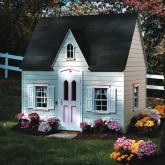 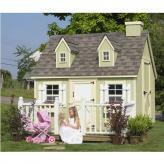 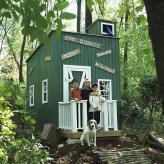 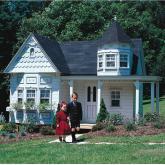 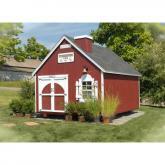 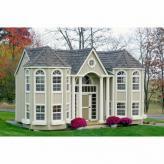 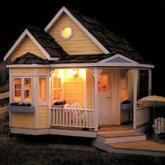 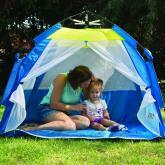 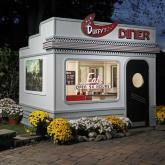 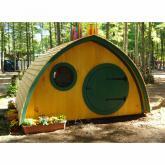 Choose a luxury playhouse with electricity, heating, and air, and your kids can enjoy this outdoor retreat year round. 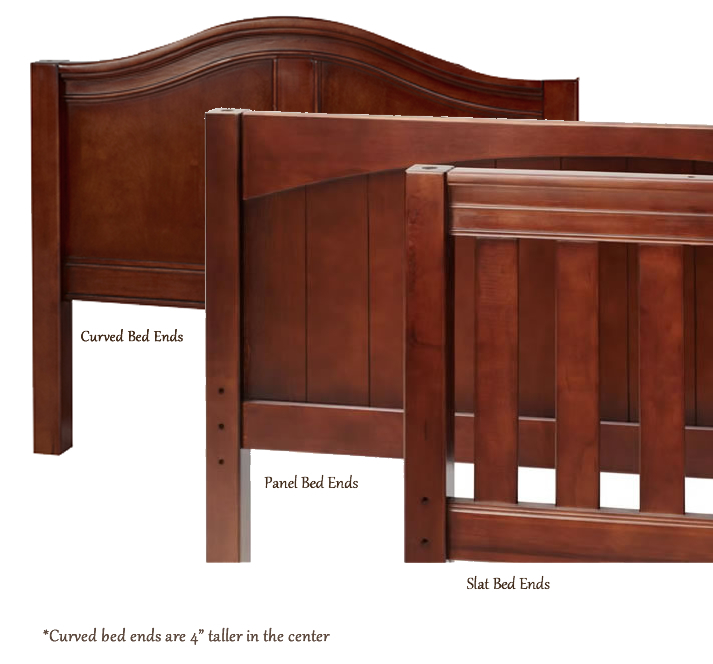 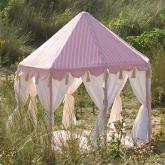 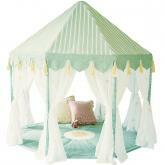 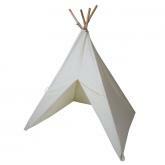 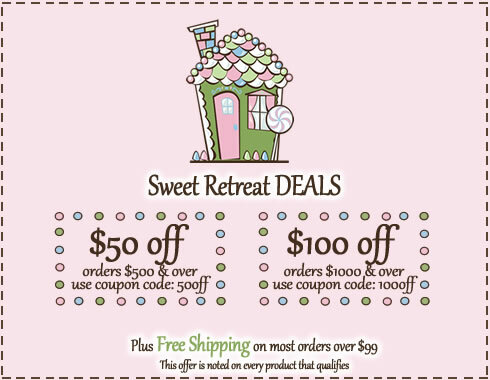 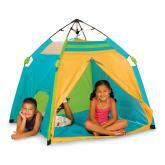 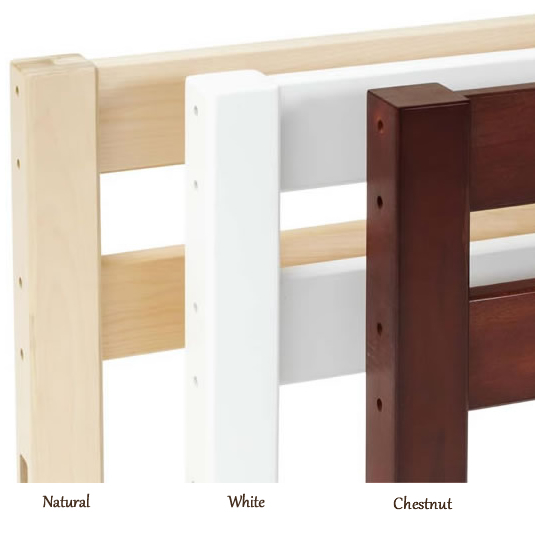 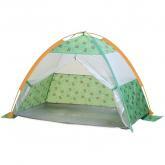 Please call a Sweet Retreat Kids sales representative for Custom Upgrade Pricing and Shipping Rates.